My office has a few brochures highlighting common real estate terms and programs. 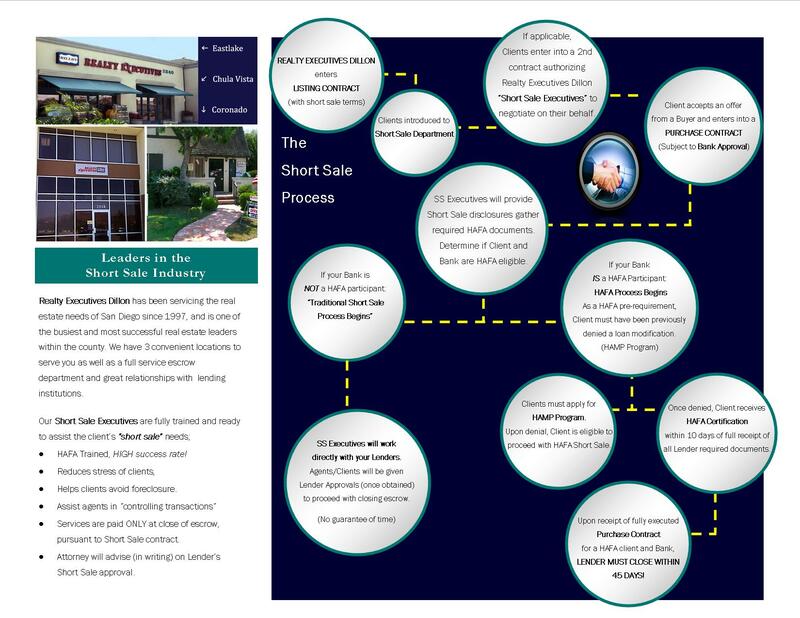 I took the same publisher file and gave this short sale brochure a facelift. I added shaded circles to give each of the points a bit of depth and importance. I also created a variation of the website image I created to show the different office locations. 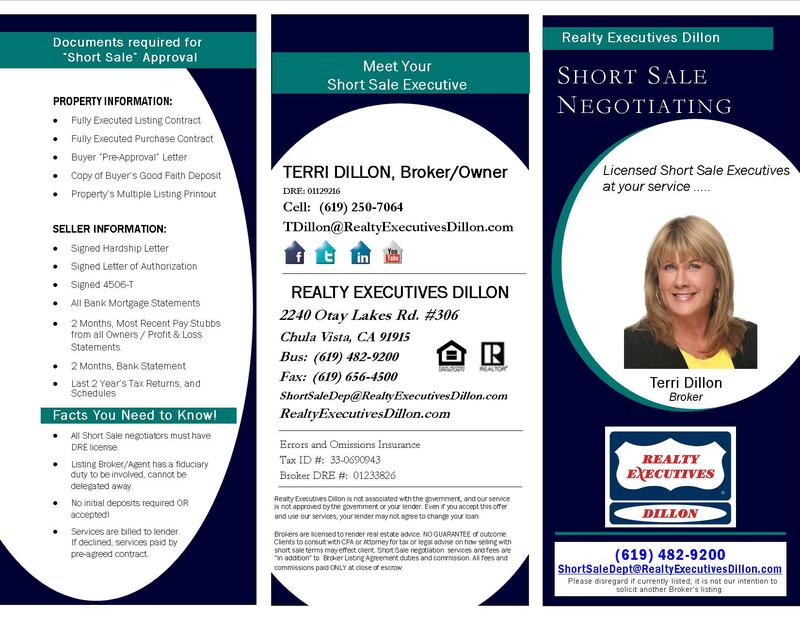 Contact information is now easier to read and social media icons are also available to give potential clients more avenues of connecting with their realtor.